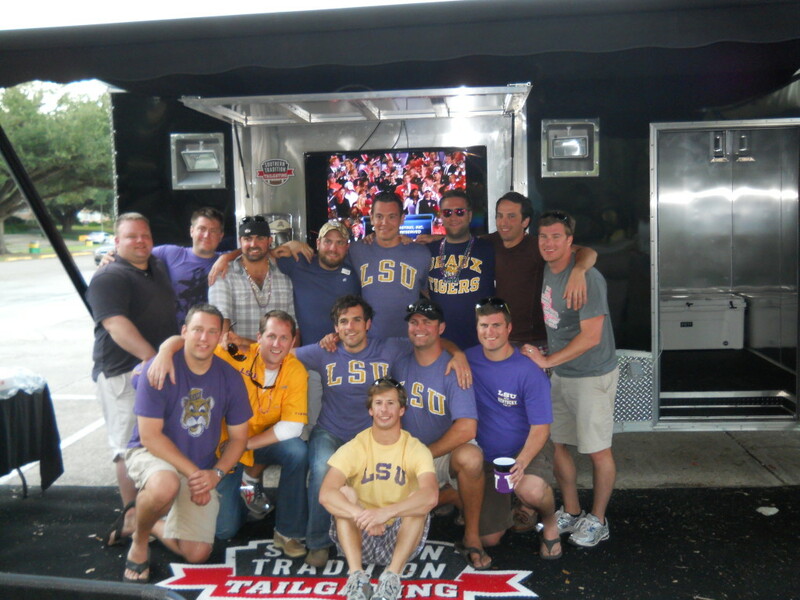 Southern Tradition Tailgating offers premium tailgating services at LSU football games. 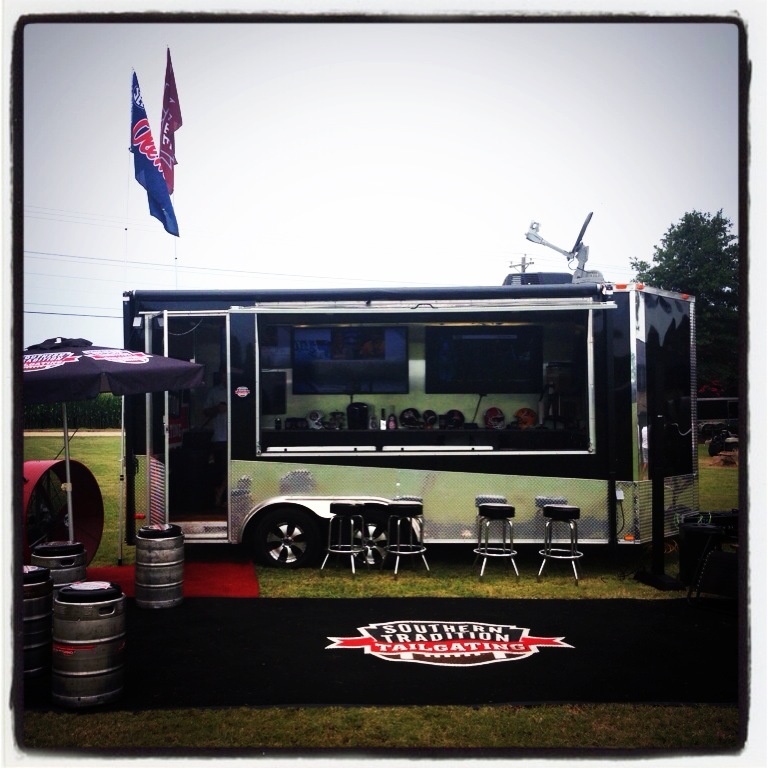 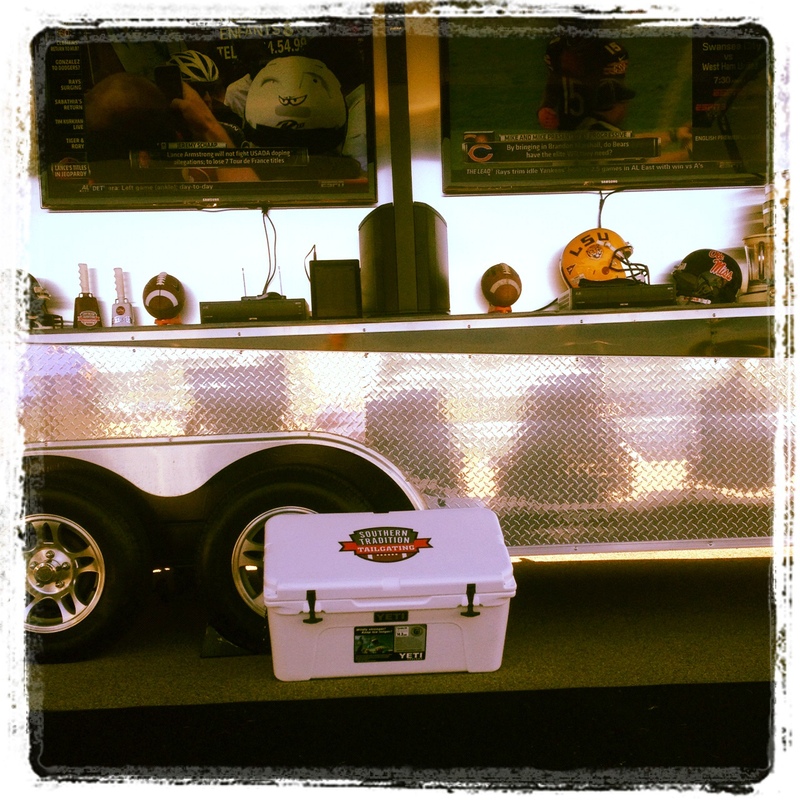 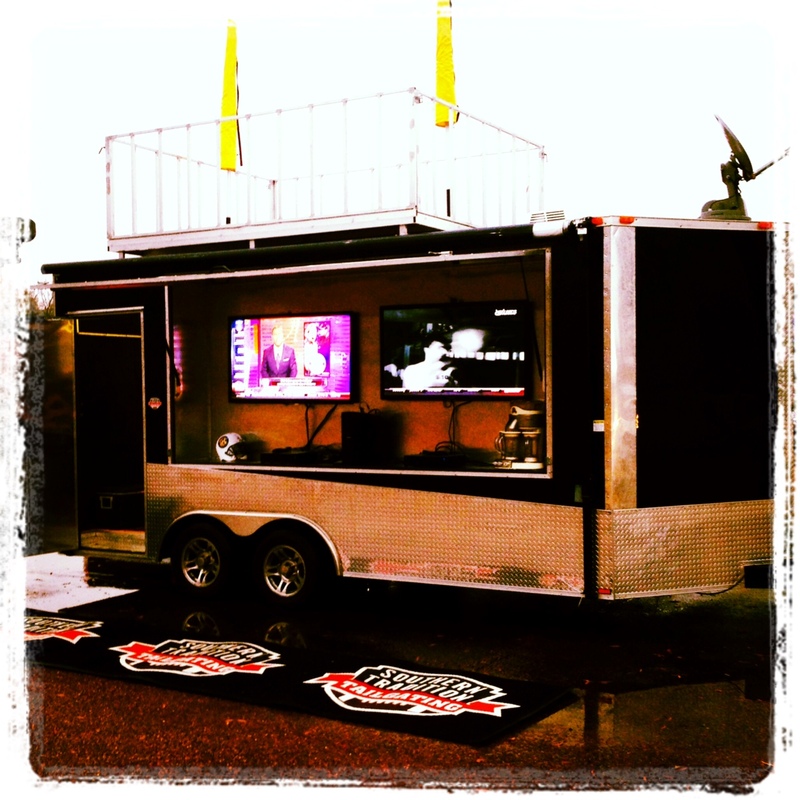 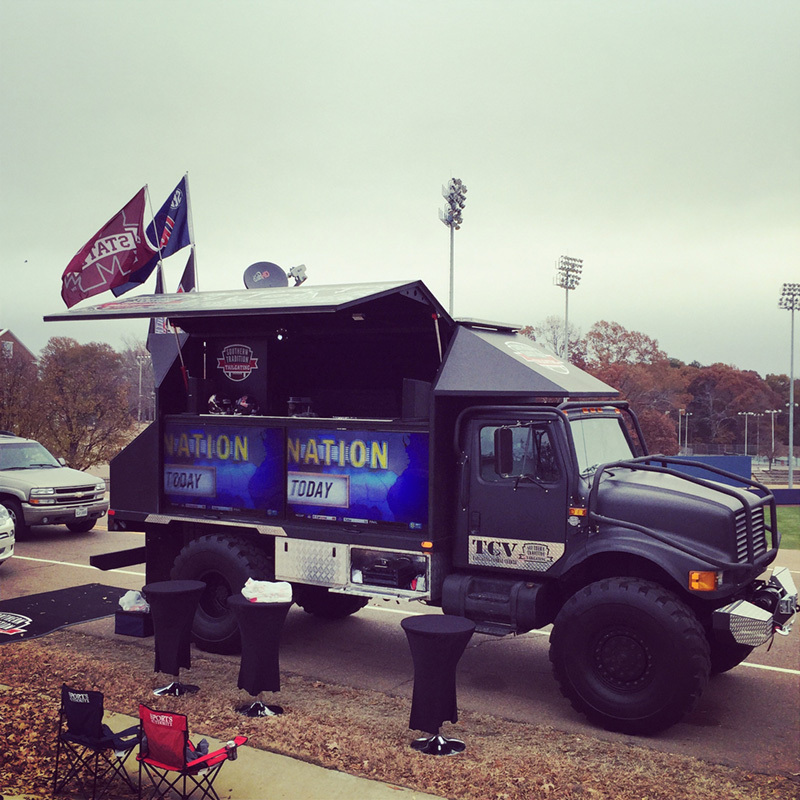 Southern Tradition Tailgating is a company specialized to meet your tailgating needs in Baton Rouge. 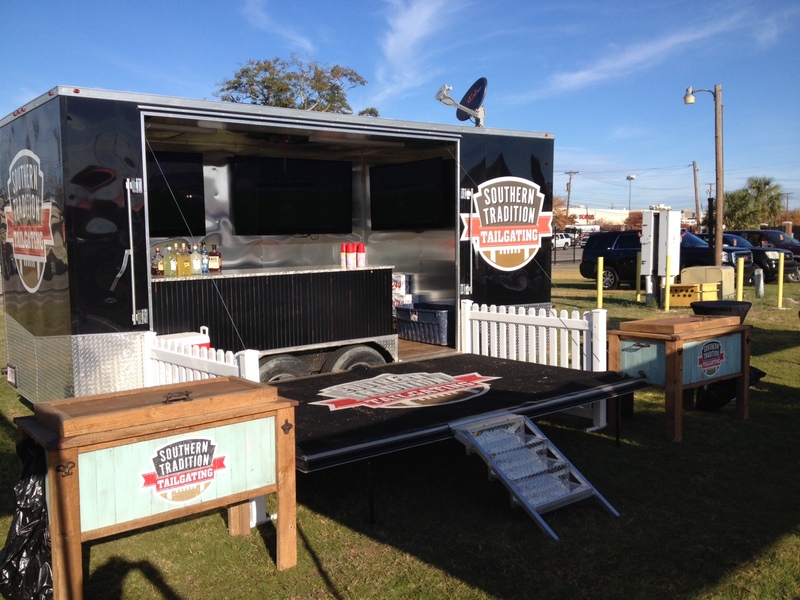 Tailgating Services offered by Southern Tradition Tailgating are not associated or affiliated with LSU. 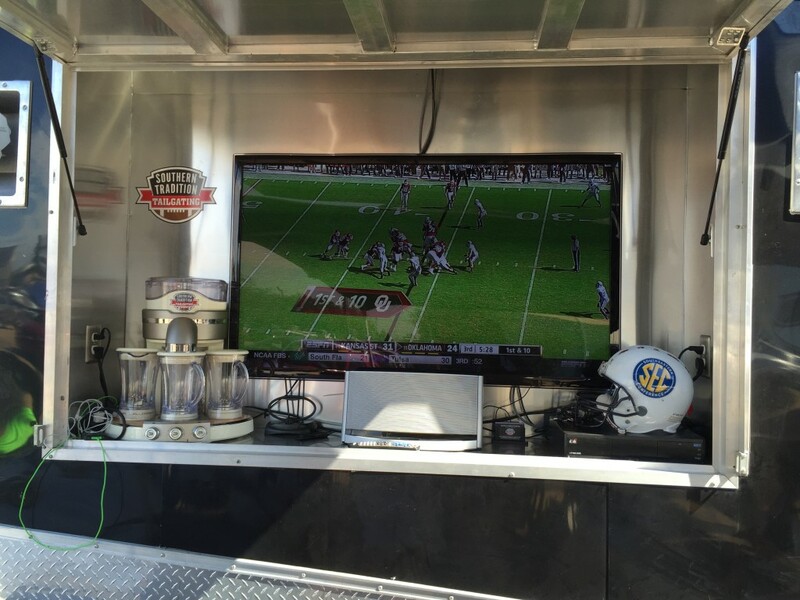 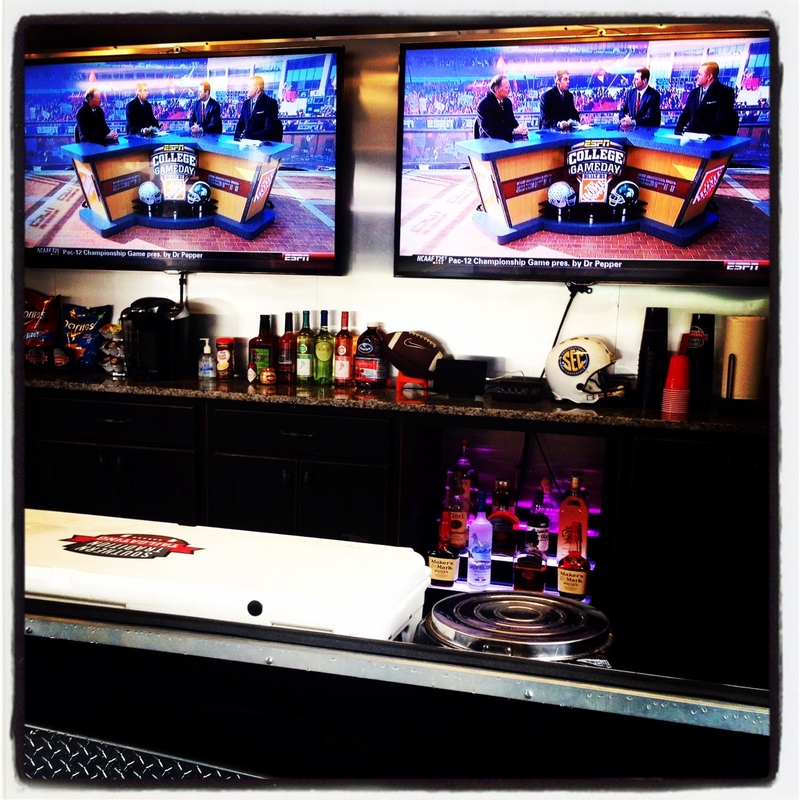 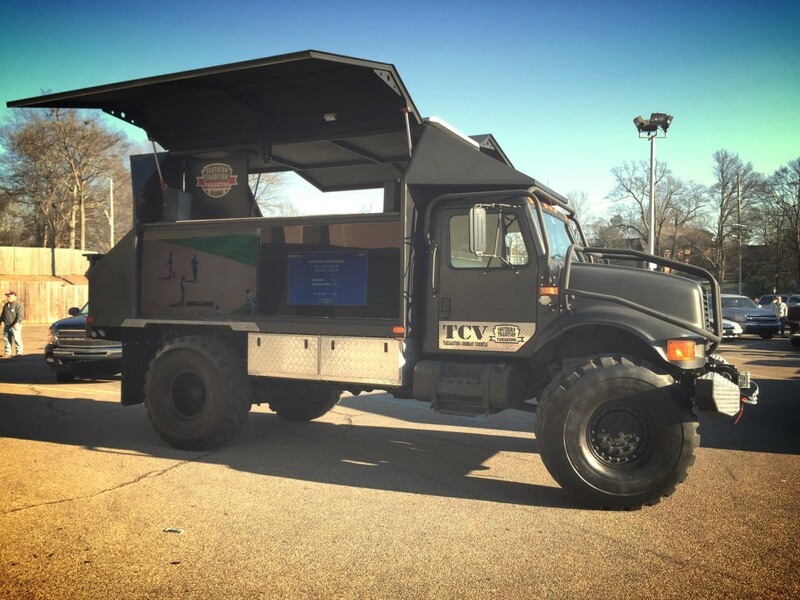 We offer complete tailgating rental packages in Baton Rouge at customer requested locations (if available) that include complimentary set-up and take-down, so the only thing you will need to bring for the ultimate tailgating experience is your food, beverage, and your TEAM SPIRIT! 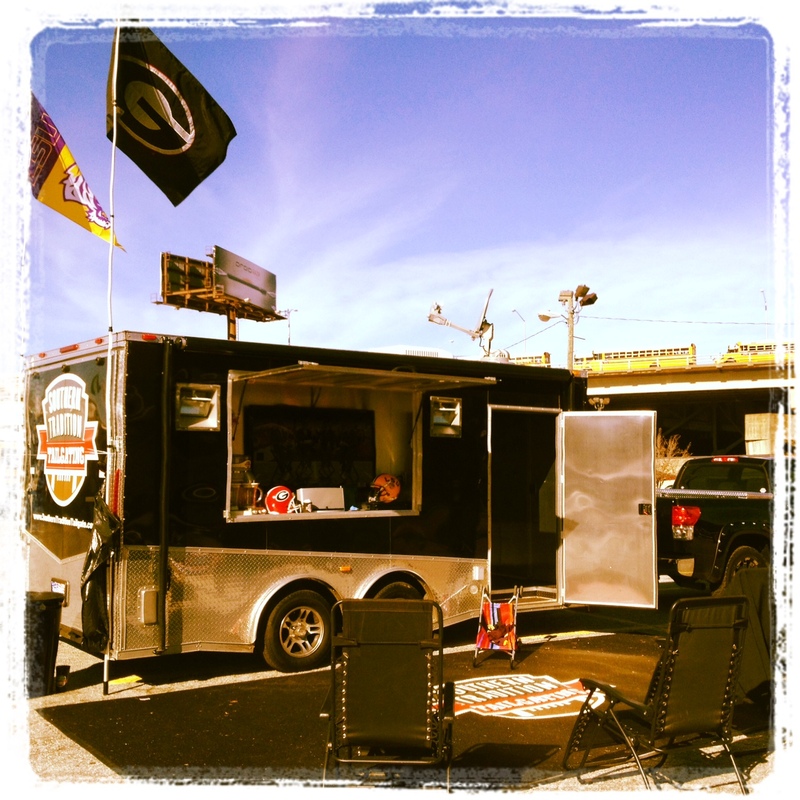 *Prices do not include transportation fees.